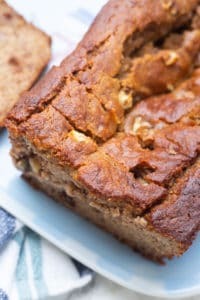 The post Mom’s Almond Flour Banana Bread appeared first on Healthy Liv. 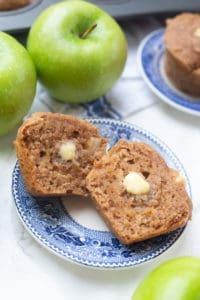 The post Healthy Apple Muffins appeared first on Healthy Liv. The post A Tour of My First Apartment appeared first on Healthy Liv. 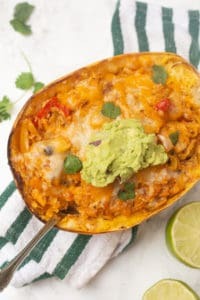 The post Chicken Enchilada Spaghetti Squash Bowls appeared first on Healthy Liv. 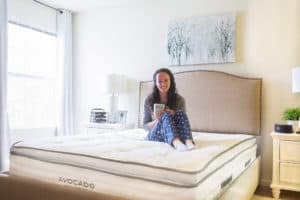 The post My Avocado Green Mattress Review appeared first on Healthy Liv. 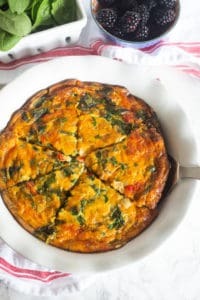 The post Sweet Potato Crust Quiche appeared first on Healthy Liv. 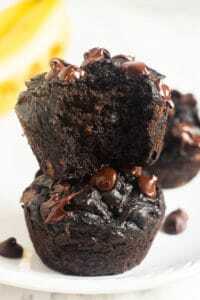 The post Flourless Peanut Butter Banana Chocolate Muffins appeared first on Healthy Liv. 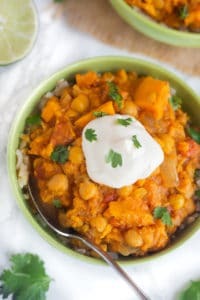 The post Hearty Sweet Potato Chickpea Stew appeared first on Healthy Liv.